You will need to speak to your host about whether your parents can stay with you. Your host may not have a room available to host them, and may ask that they stay in a nearby hotel. If your host says your parents can stay with you, they will let you know how much Rental your parents will need to pay. 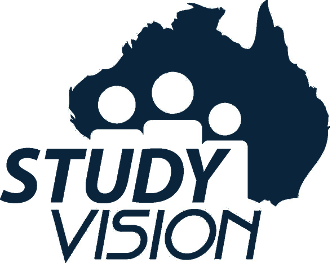 What makes Study Vision different?